Srinagar, January 10 (KMS): In occupied Kashmir, the Joint Resistance Leadership has called for complete shutdown on Saturday against civilian killings by Indian forces. 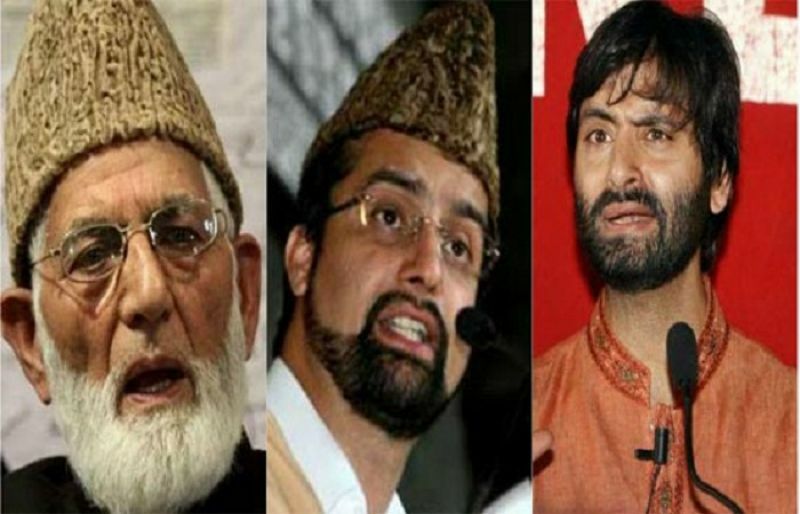 The leadership comprising Syed Ali Gilani, Mirwaiz Umar Farooq and Muhammad Yasin Malik in a joint statement issued in Srinagar, today, termed the civilian killings as genocide of Kashmiris. The JRL also condemned the fresh killing of innocent youth, Khalid Ahmad Dar in firing by troops in Kulgam district. “Killing of youth is carried out under a well-planned strategy. Probes ordered into such killings are nothing but mere an eyewash,” the statement said. Gilani, Mirwaiz and Malik asked people to observe complete shutdown on Saturday to register a strong protest against the innocent killings.